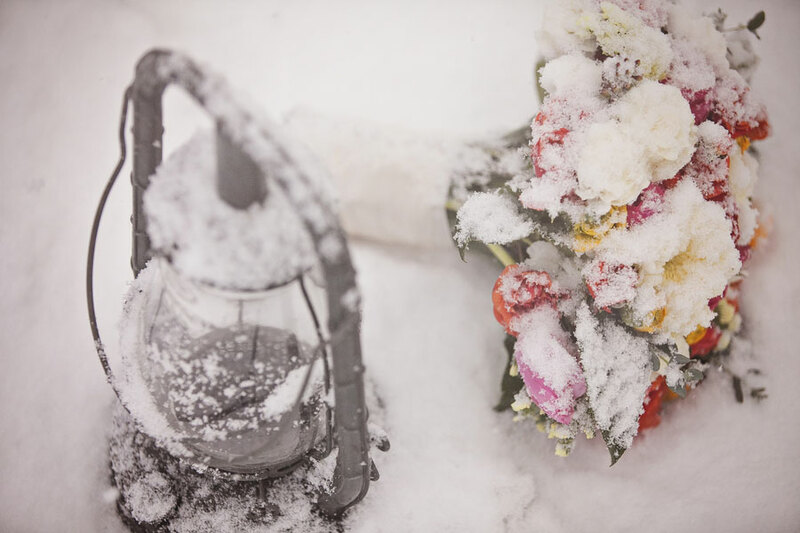 I try to stay as topical season wise as I possibly can and as such have been forced to turn down some lovely winter weddings & styled shoots. 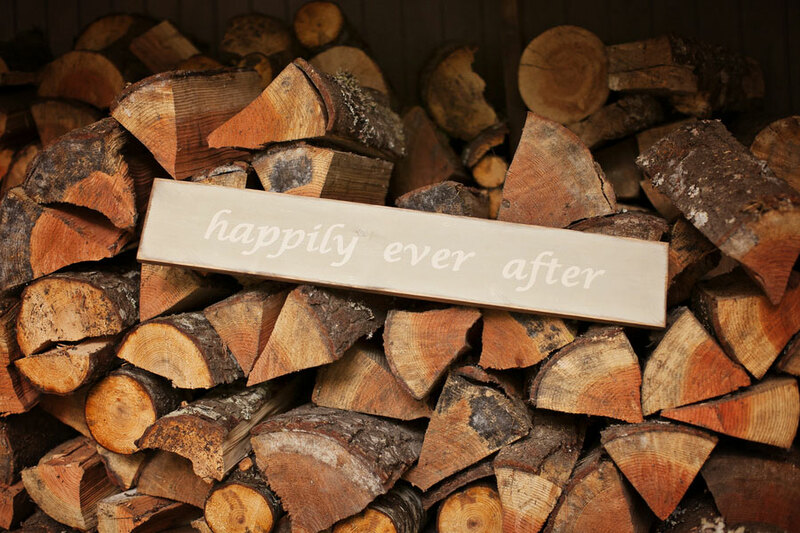 There is always a ‘however‘ right?! 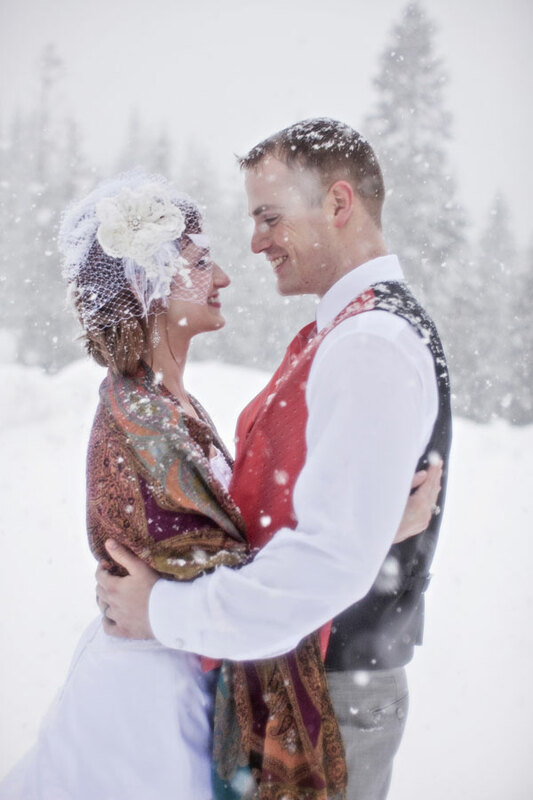 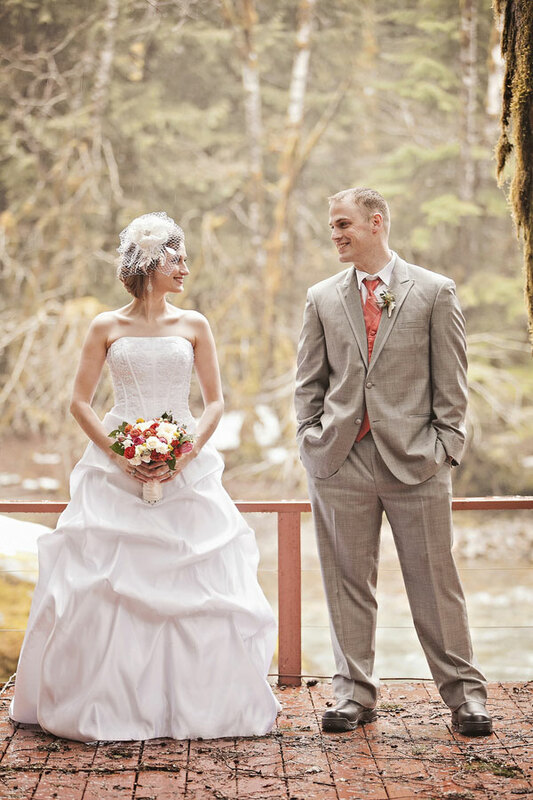 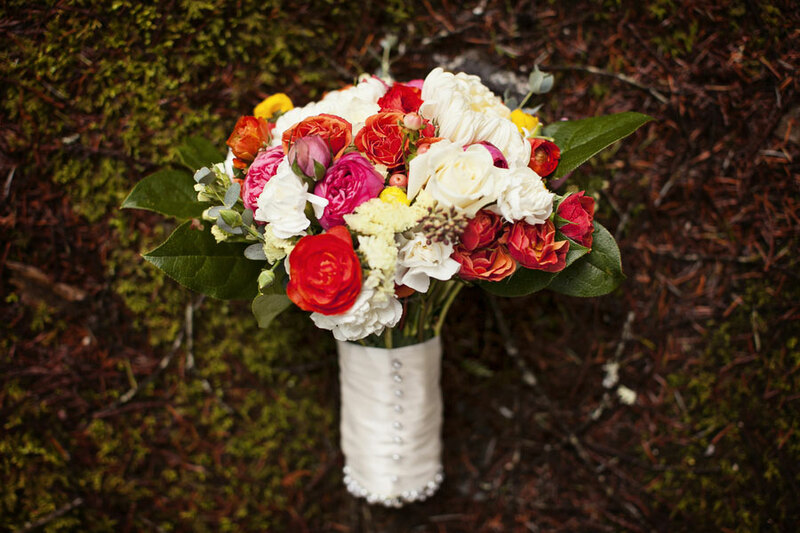 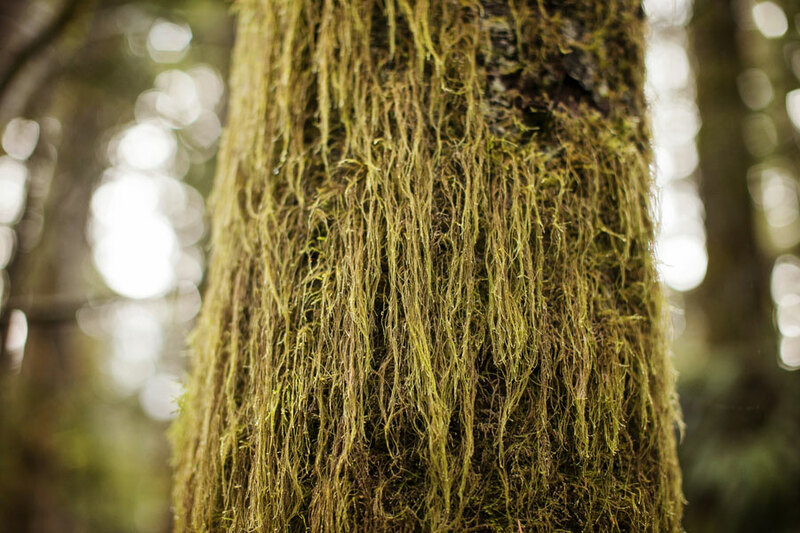 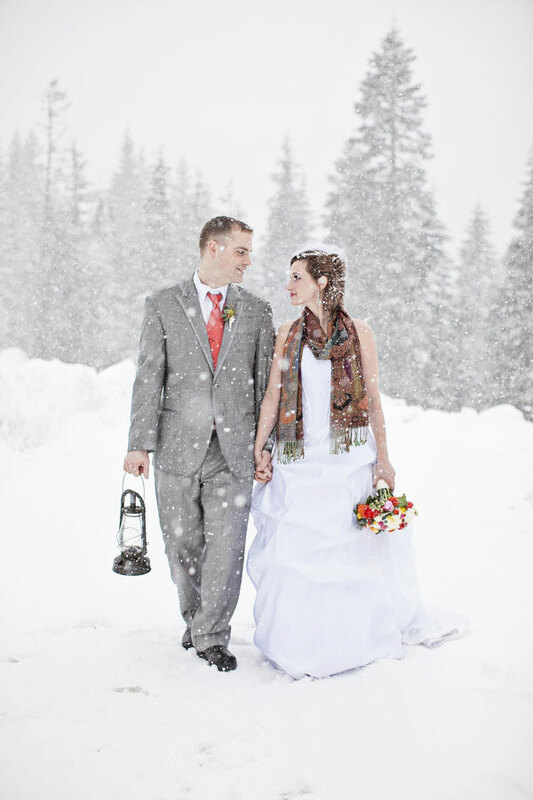 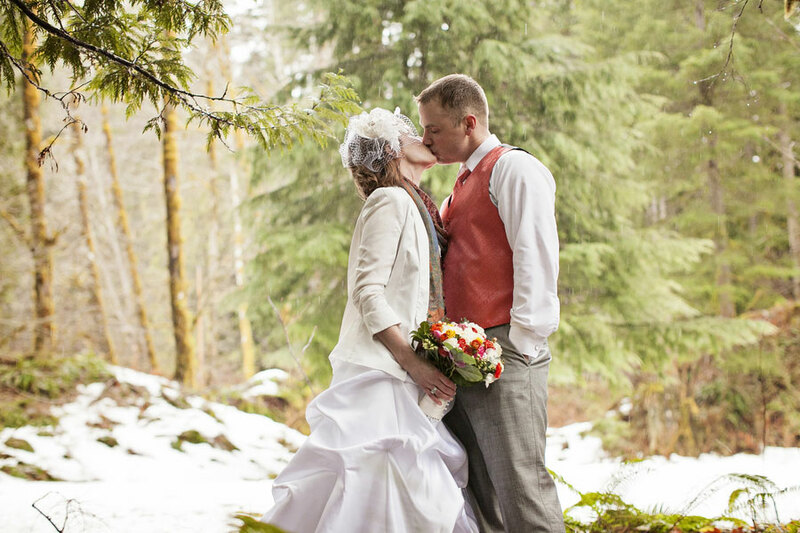 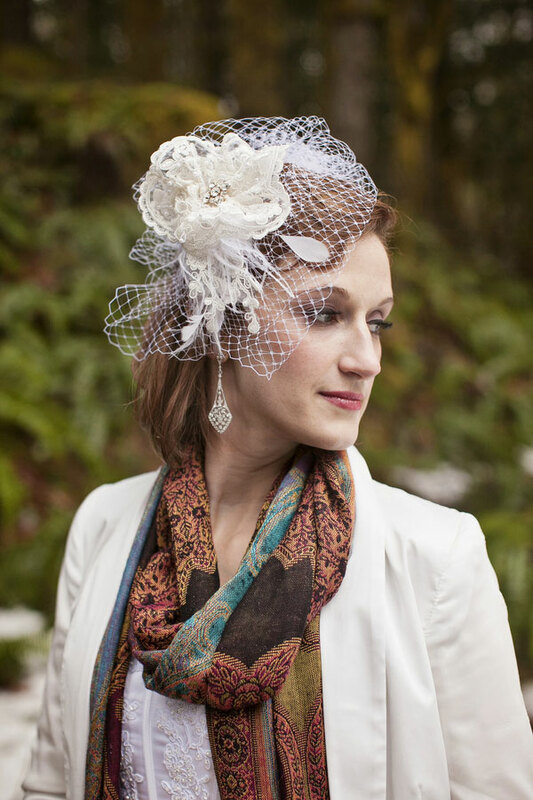 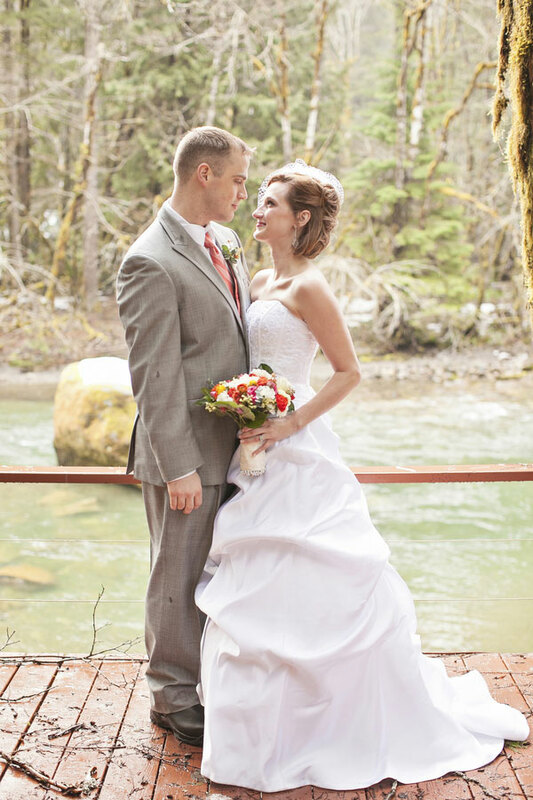 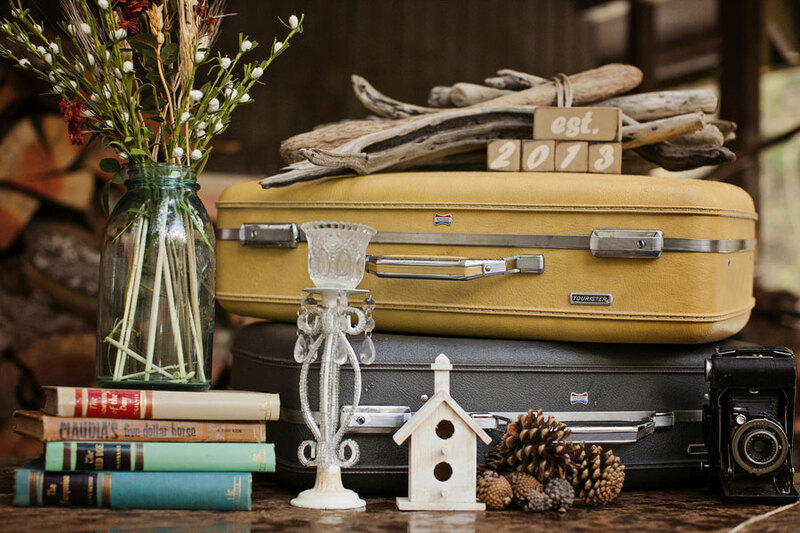 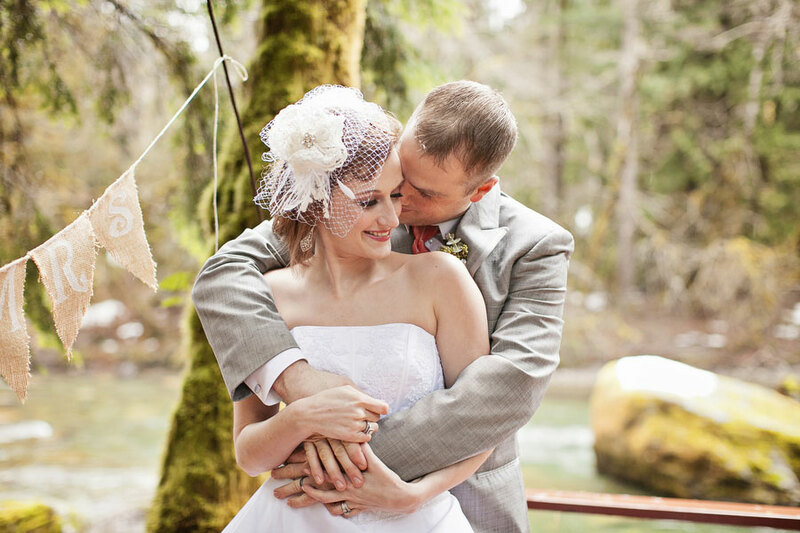 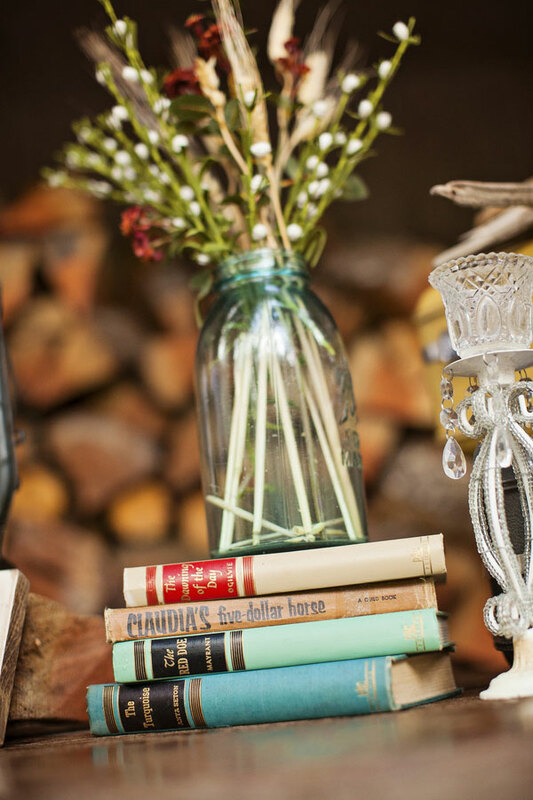 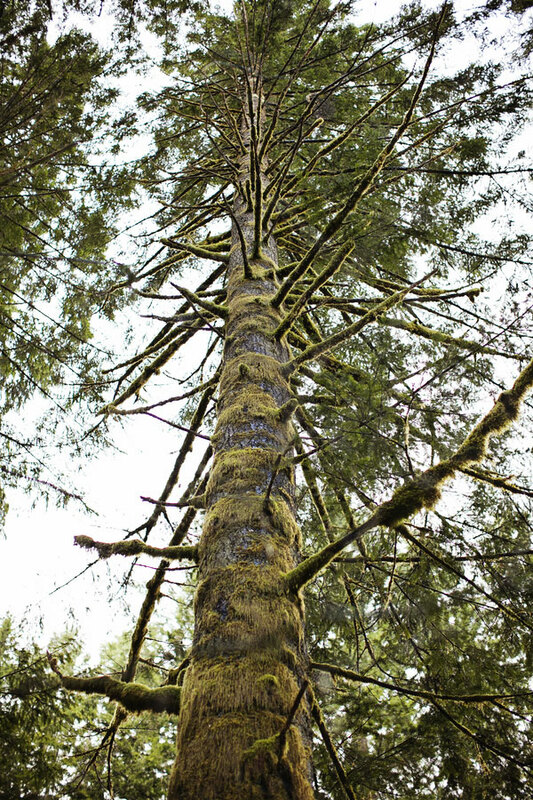 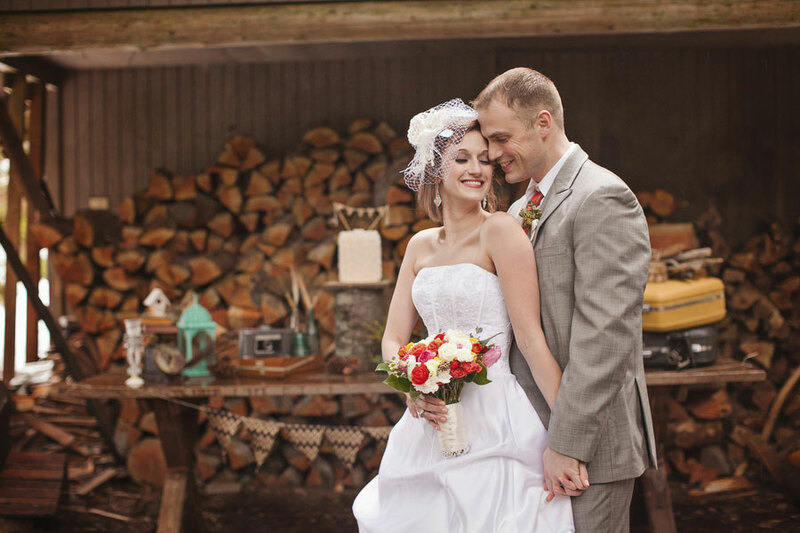 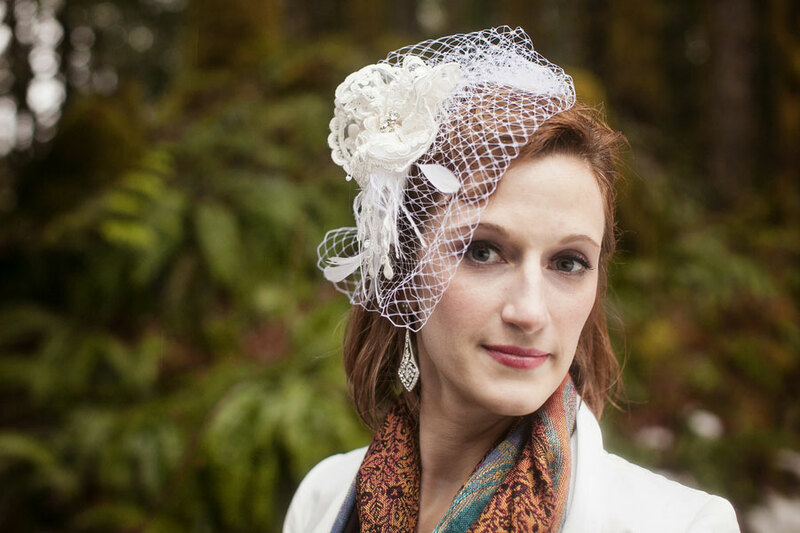 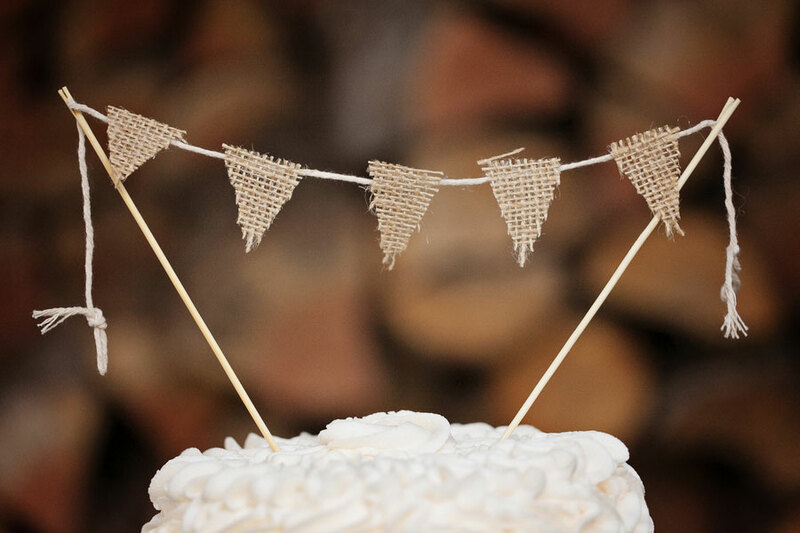 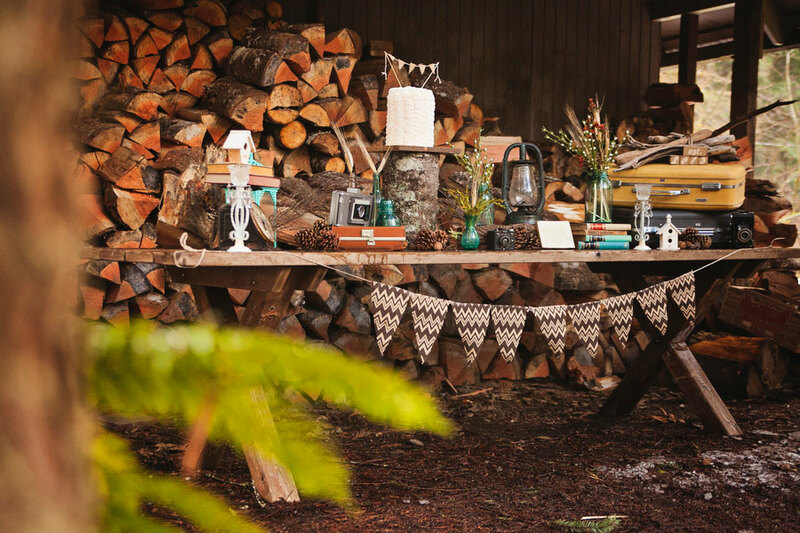 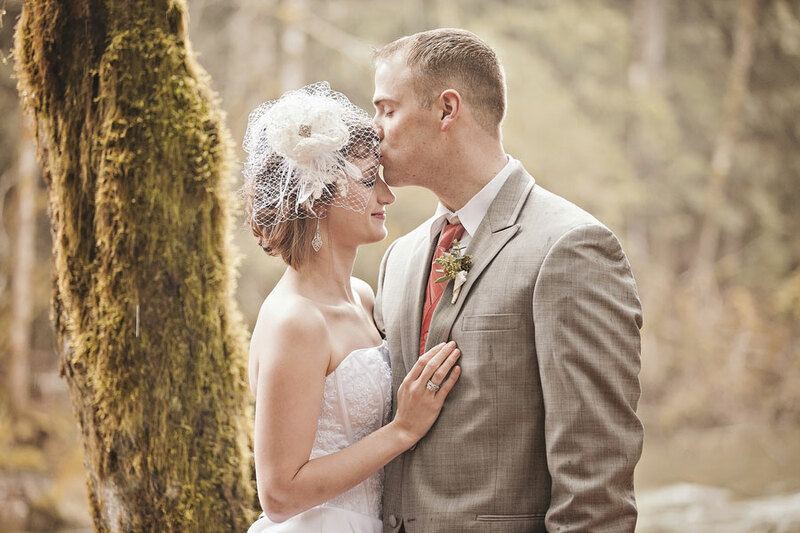 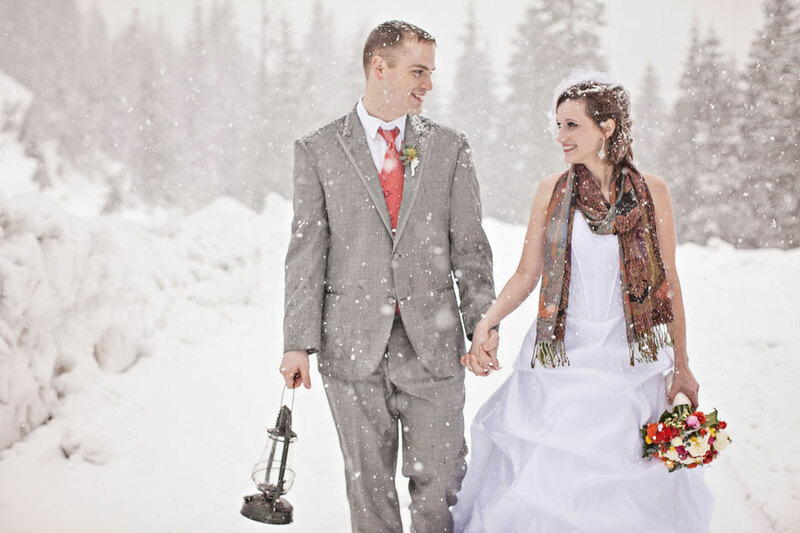 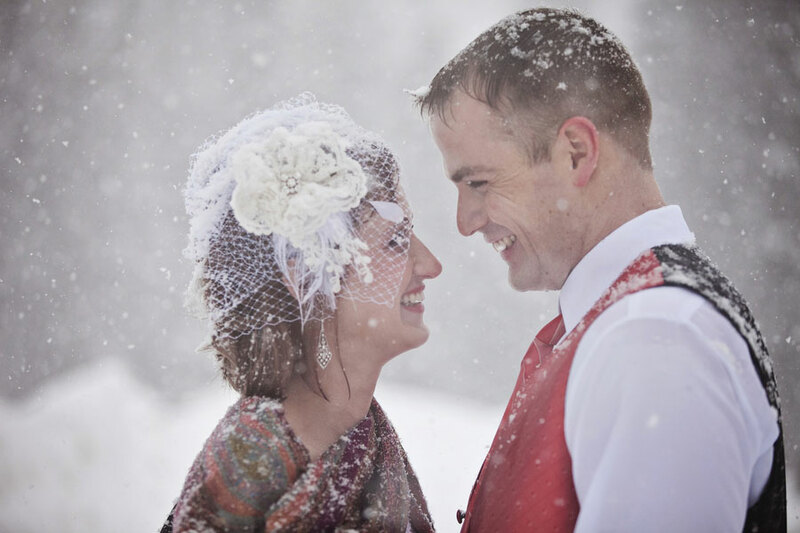 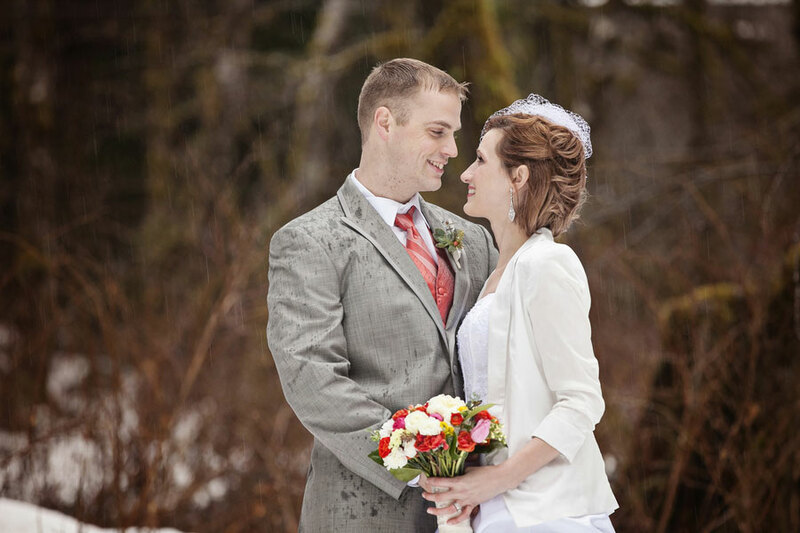 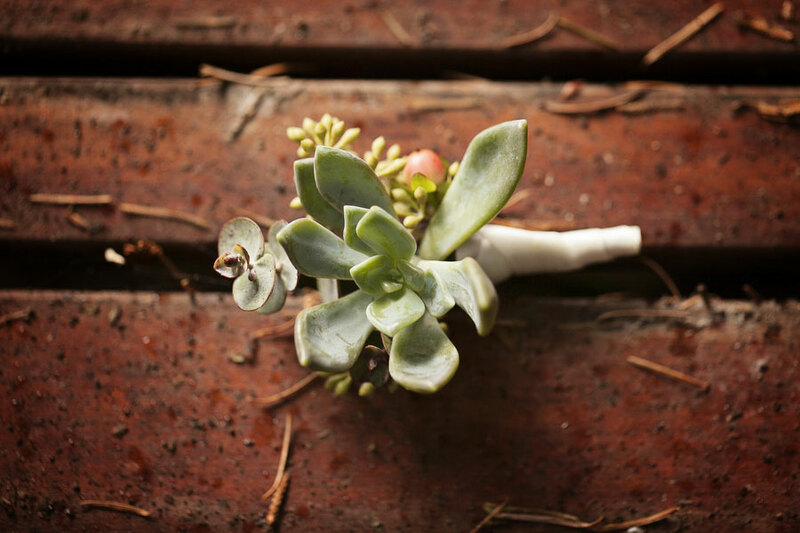 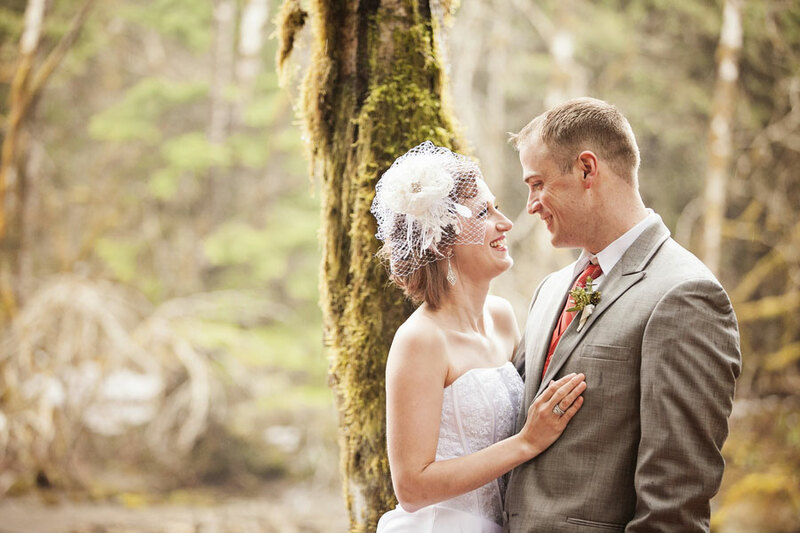 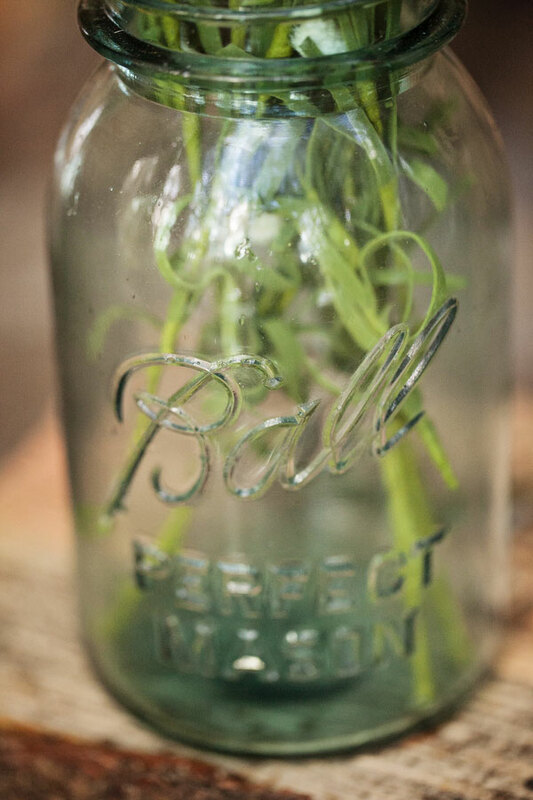 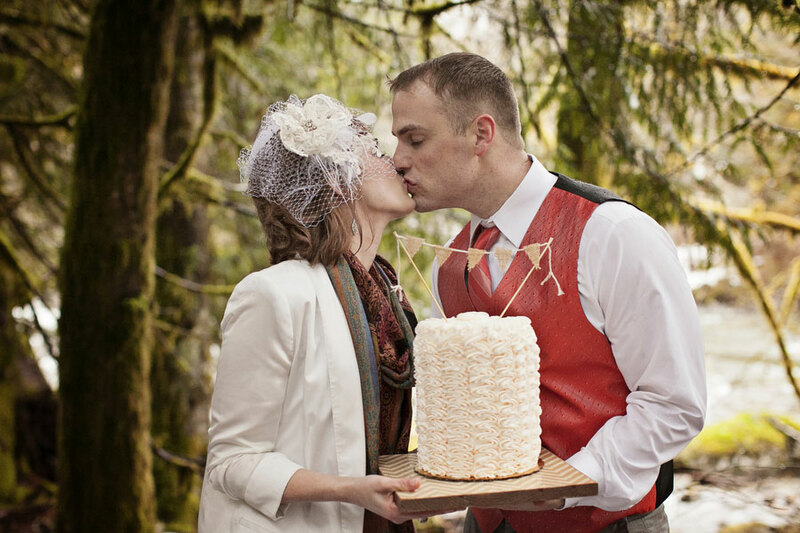 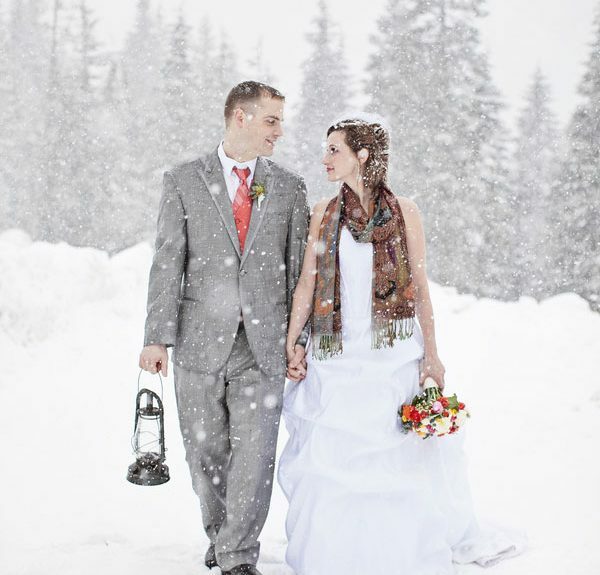 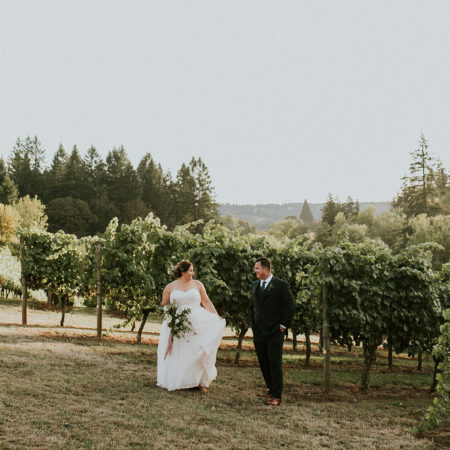 Such is the case with today’s beautifully styled late winter wedding shoot in Washington State. 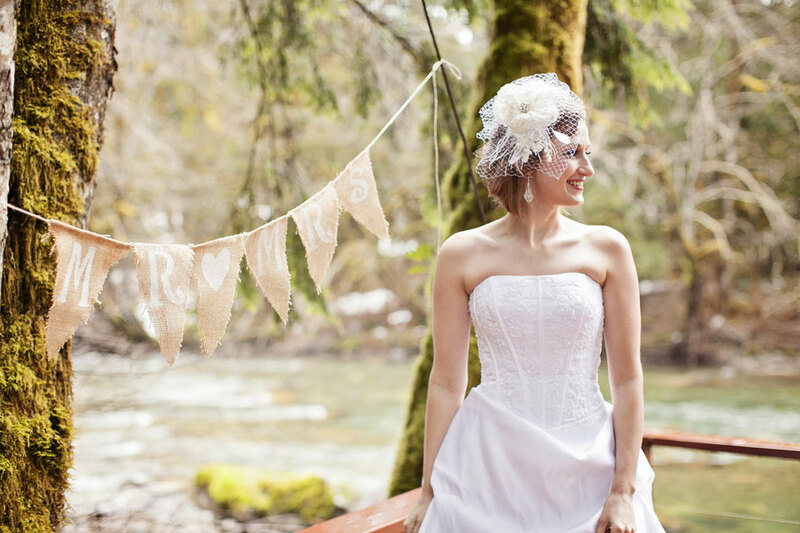 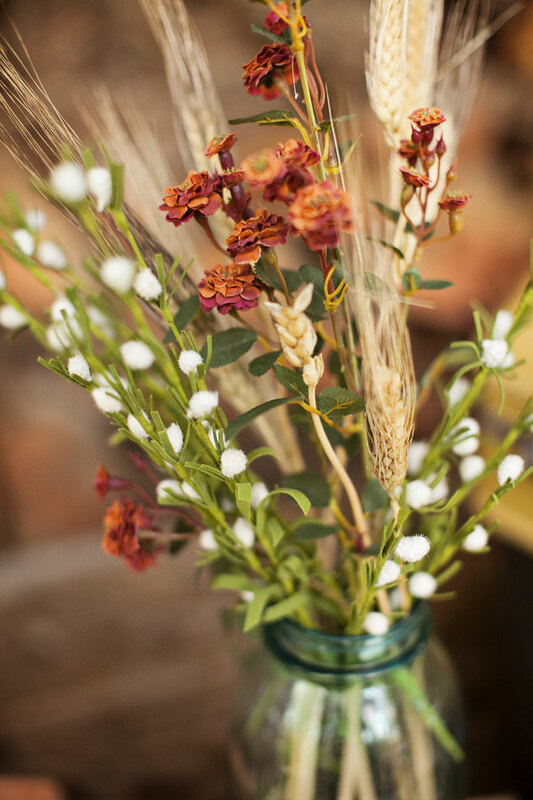 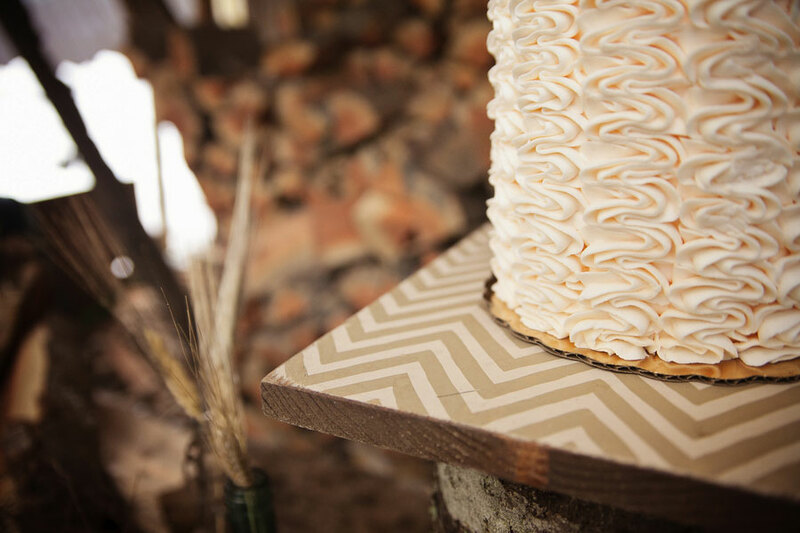 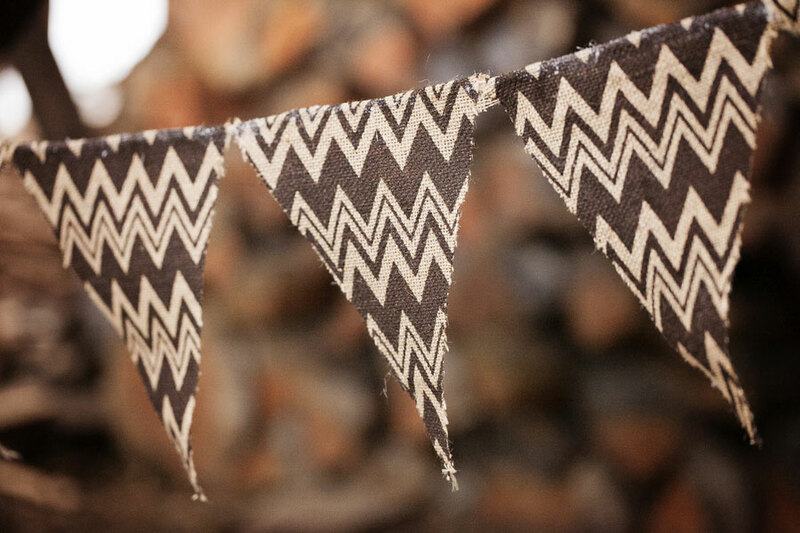 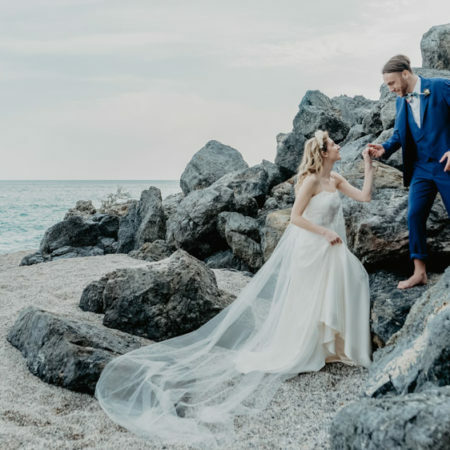 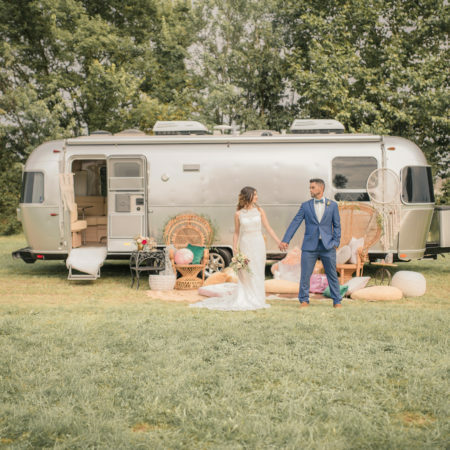 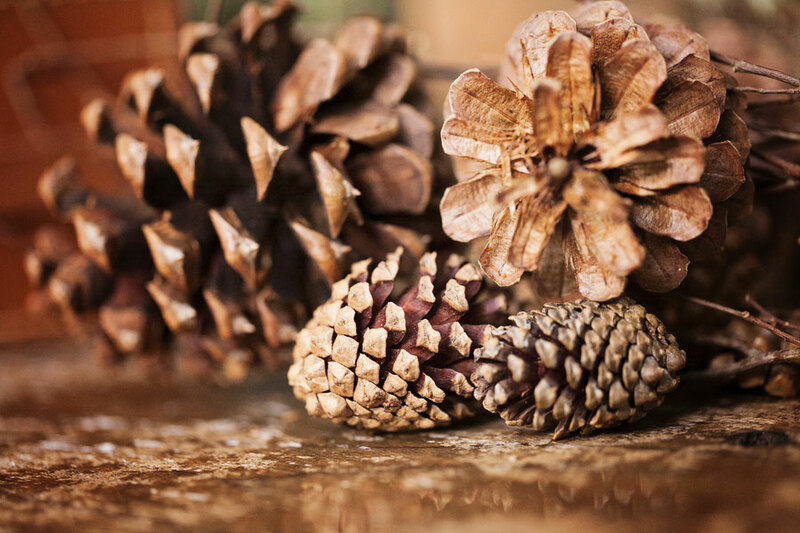 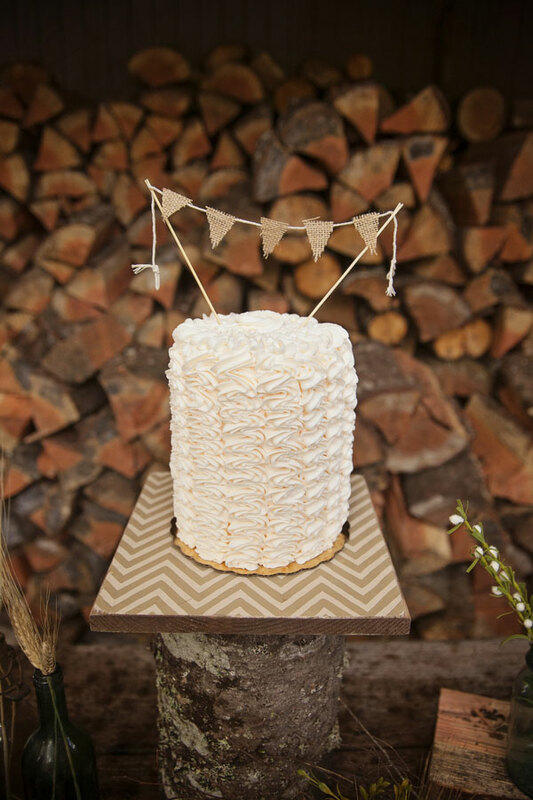 From the wonderfully rustic setting to the vintage pieces that craft the decor, it was just too hard for me to let this beauty slip through my fingers, wrong season and all! 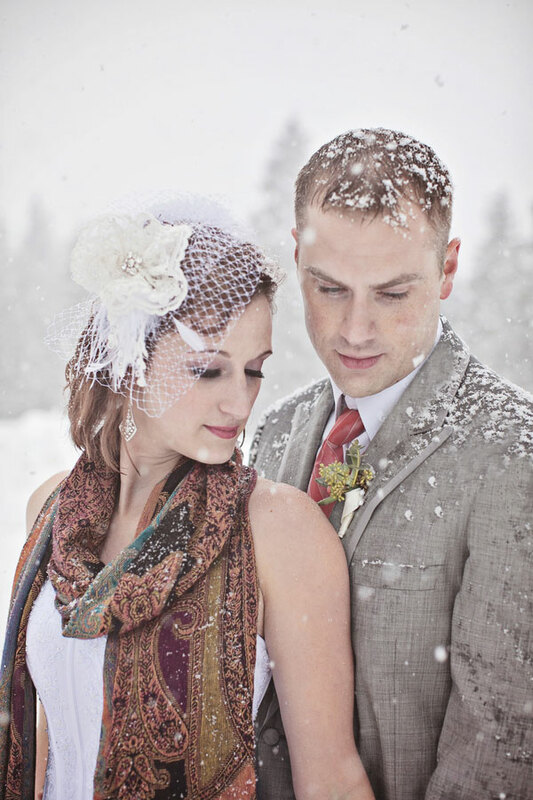 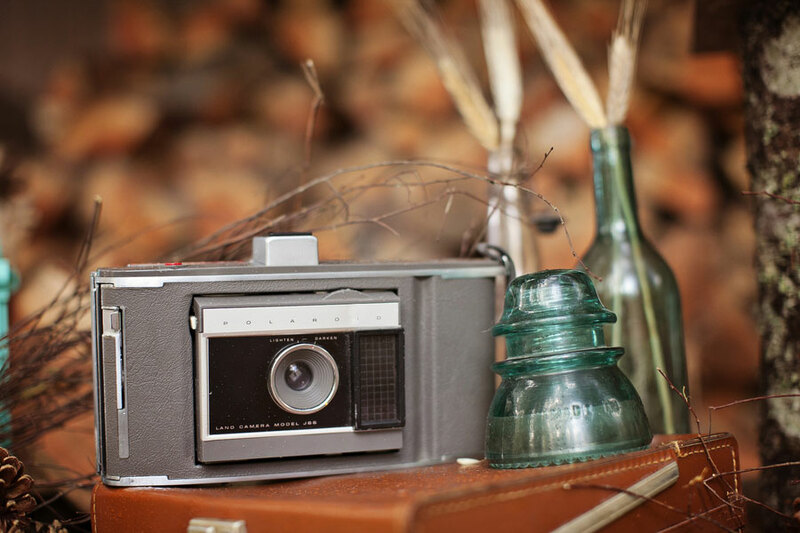 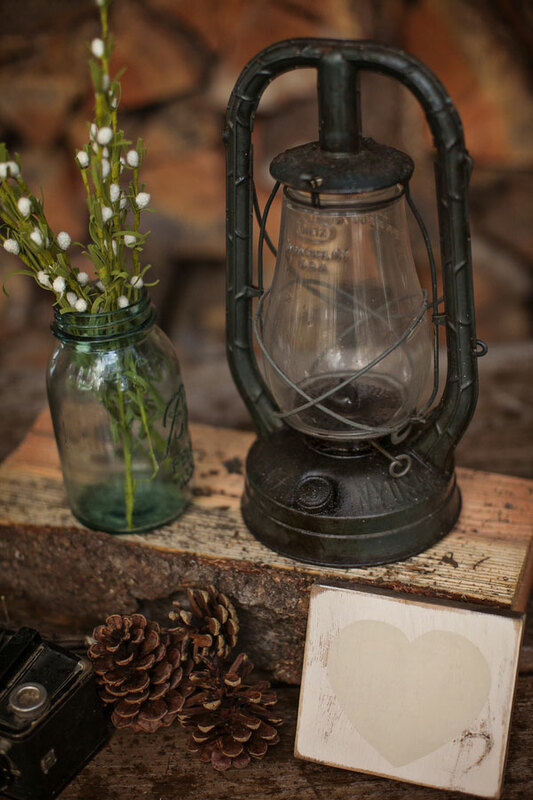 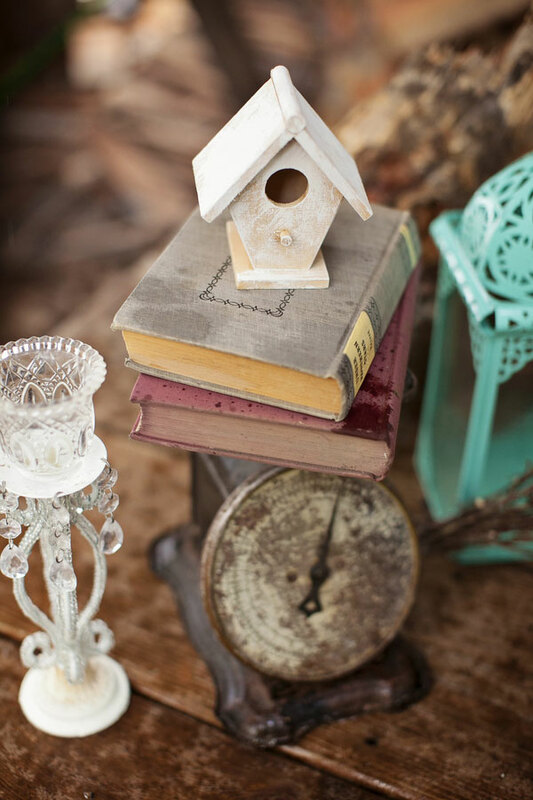 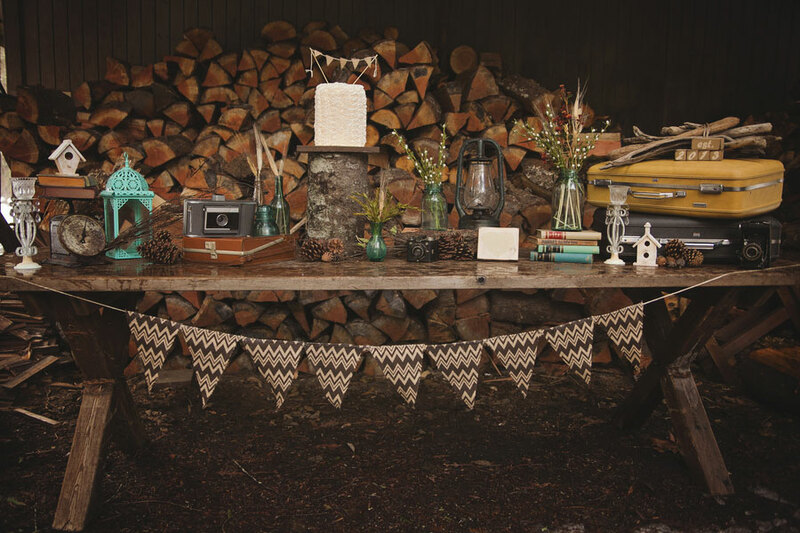 Washington photographer Amanda Lloyd Photography took the helm, wanting to kick off 2013 in a big way with a gorgeous styled late winter session with rustic vintage touches & mother nature in her finest ranging with everything from warm sunshine to pouring rain, then heavy snowfalls!